Enjoy 25% OFF Best Flexible Rates for staying during Japan Holiday and Golden Week at participating Swiss-Belhotel International Hotels & Resorts in Indonesia! Sit back and enjoy the view along the way from Ngurah Rai International Airport to Swiss-Belhotel Rainforest! Pamper yourself with our SPA treatment or experience culinary at our Outlets during your business trip in Bali. Enjoy FREE credit value up to IDR 100,000 and use it for SPA, laundry or F&B consume! 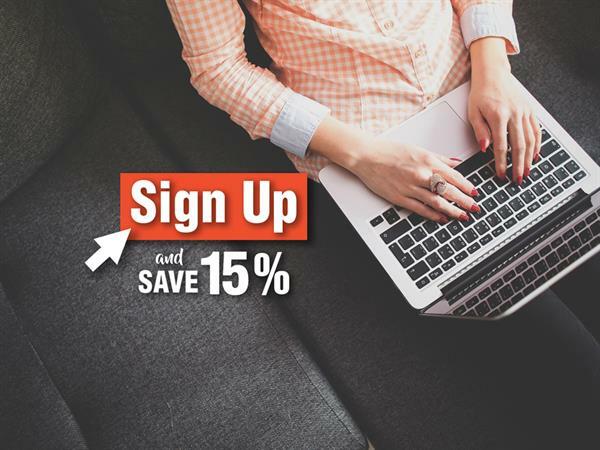 When you book at Swiss-Belhotel Rainforest online via our website, you will enjoy additional benefits such as 15% discounts Food and Beverages plus 15% OFF most of our online rates! You can cancel up to 6pm on the day of your planned arrival without penalty. You can also make changes to your arrival date as the occasion draws nearer. Earn 50% bonus Mabuhay miles when you stay at participating Swiss-Belhotel International properties globally from 15 April - 15 June 2019. Choose our Best Flexible Rate - Room Only and you can then cancel up to 6pm on the day of your arrival if you need to. Enjoy 30% OFF from our best flexible rate and 15% discounts for Food consumption at the hotel. Valid only for Citilink passengers!